Mentor Victoria Gallagher is one of the most successful professionals in the world, producing thousands of products that help people achieve their goals! Mentor Victoria Gallagher is a worldwide leader in Hypnotherapy. Since 1999, Victoria has been influencing the lives of hundreds of thousands through her unique and powerful hypnosis audio recordings. Victoria has developed over 500 hypnosis programs that help people to change their limiting beliefs at the subconscious level of their minds. She has also written 20 audio books on topics anywhere from Meditation to Attracting Good Luck to Healing with Chi Energy. Her work has received well over 2000 Reviews which attest to the effectiveness of these programs. 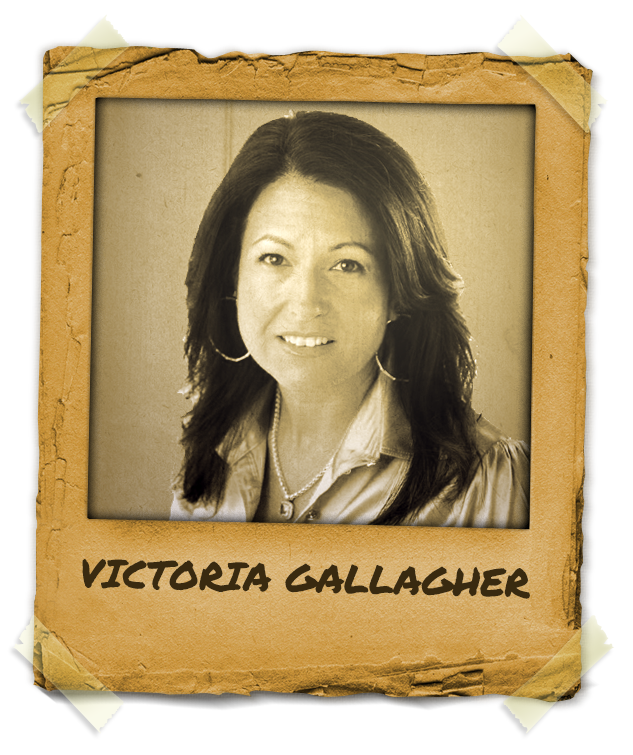 Victoria Gallagher has an eclectic background of studying metaphysics and personal growth since 1986. A Graduate of PSI Seminars, since 1998, Mentor Victoria Gallagher has coached the Women’s Leadership training and Life Success trainings in Northern California. She has also successfully coached their 90-day Pacesetter Leadership Dynamics three times. Victoria has utilized the power of hypnosis on herself to attain a myriad of success in her life from overcoming the fear of needles, being able to be calm and relaxed during any doctor or dentist visit, quitting her own smoking addiction, and attaining financial success and liberty in a business she truly loves. Any goal that she strives for, she attains and attributes her success to clearly visualizing the desired outcome in hypnosis. Having been successful in the advice-giving business as a former Financial Consultant, Victoria Gallagher worked for one of the largest stock brokerage firms on Wall Street for many years. Victoria has an intuitive nature and a gift for being able to establish a great rapport, quickly and easily with people she meets. Victoria enjoys being a mentor and helping other people to discover and go after their dreams and claims that one of the quickest ways to achieve that is through hypnosis. Today, she is living one of her dreams. If you are ready to live yours, she will love to help you.